You’ll need to more fast if you’d like to secure one of our limited availability trial plans. It’s the perfect way to kick start your boating year and find out if club membership is the right fit for you. 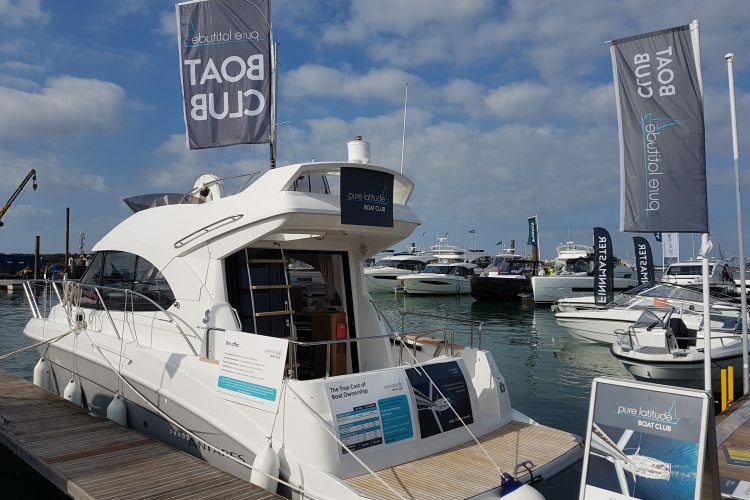 Priced at just £1495, our short term plans have a maximum duration of 4 months and include your club induction and training day with an RYA instructor plus a trial balance of 100 membership points to spend on the boats and days you want. 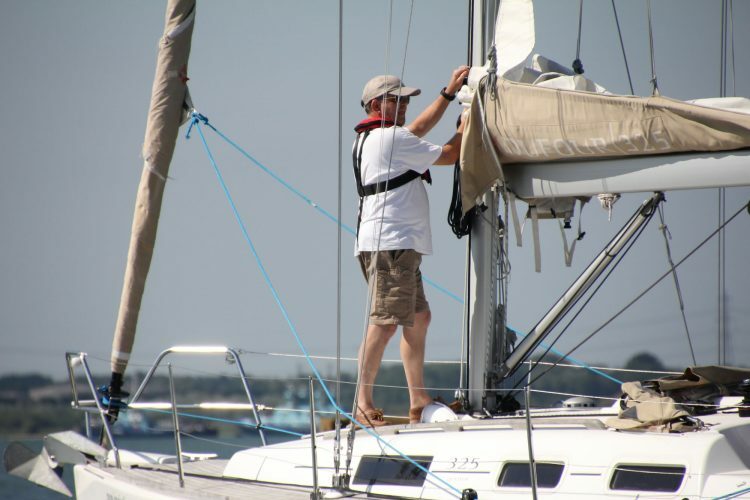 In addition to your initial training day, the trial membership plan will provide between 2-6 days afloat – depending on the boats and days you chose. Call on 02380 001234 to find out more or book an appointment at our open day on Sunday 10th March in Port Hamble. 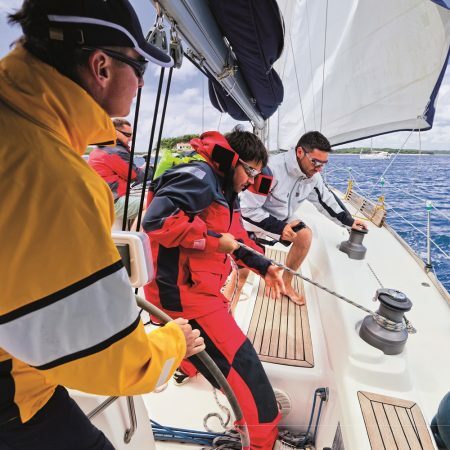 Our sail and motor fleet includes more than twenty boats from some of the world’s top boating brands including Dufour, Hanse, Beneteau, Jeanneau and Fairline. Enjoy the additional option to try new boats through our social events, training and racing programmes, or by booking one of our supplementary fleet. 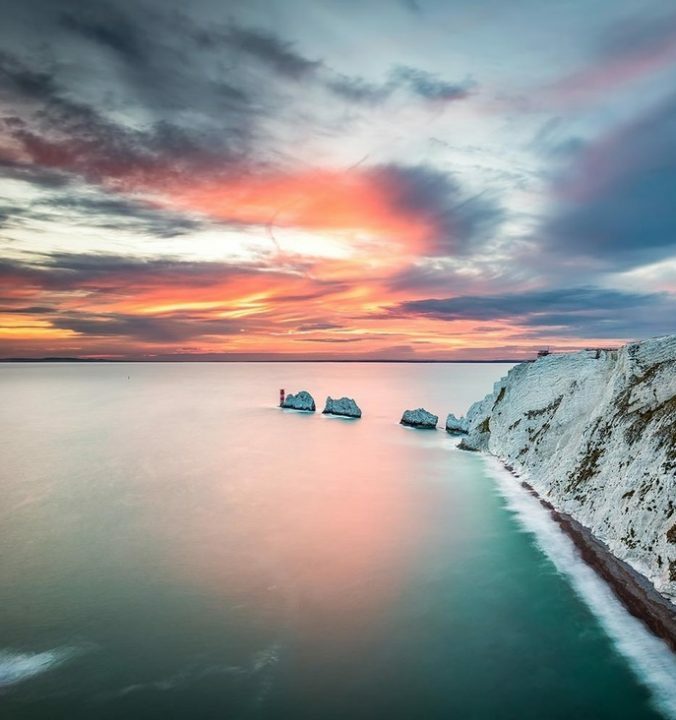 The majority of our boat and yacht share fleet is based in Hamble, on the Solent, but we also have boats moored in other beautiful locations including Lymington, Plymouth, Windsor and the Mediterranean. 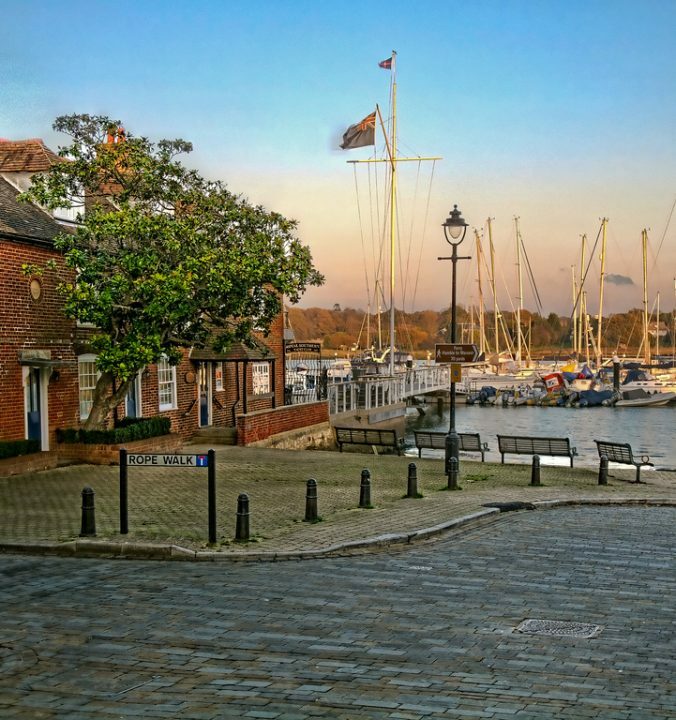 Quaint Hamble village is the ‘boating capital’ of the UK and offers immediate access to the Solent and a wonderful selection of harbours and bays among a host of other pretty destinations. 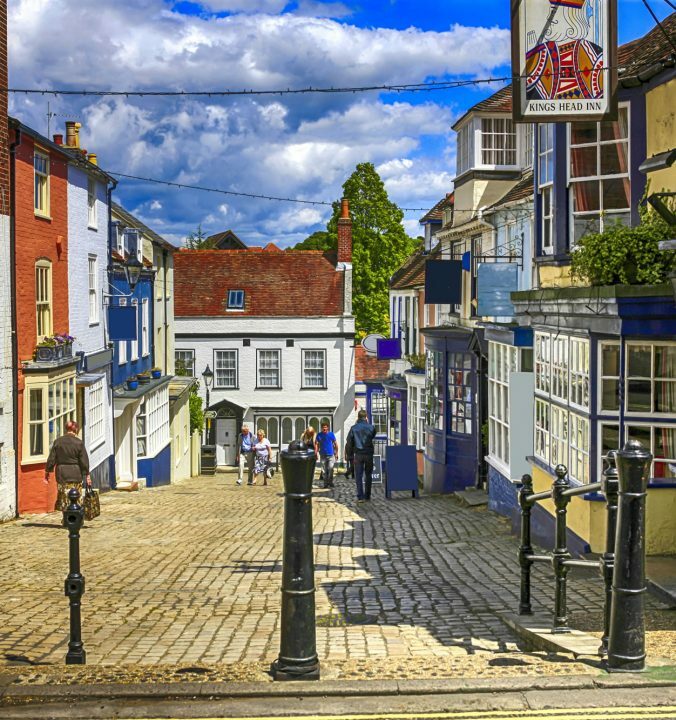 Nestling against the stunning backdrop of the New Forest, it’s hard not to succumb to Lymington’s nautical charms with cobbled streets and immediate access to the Western Solent. 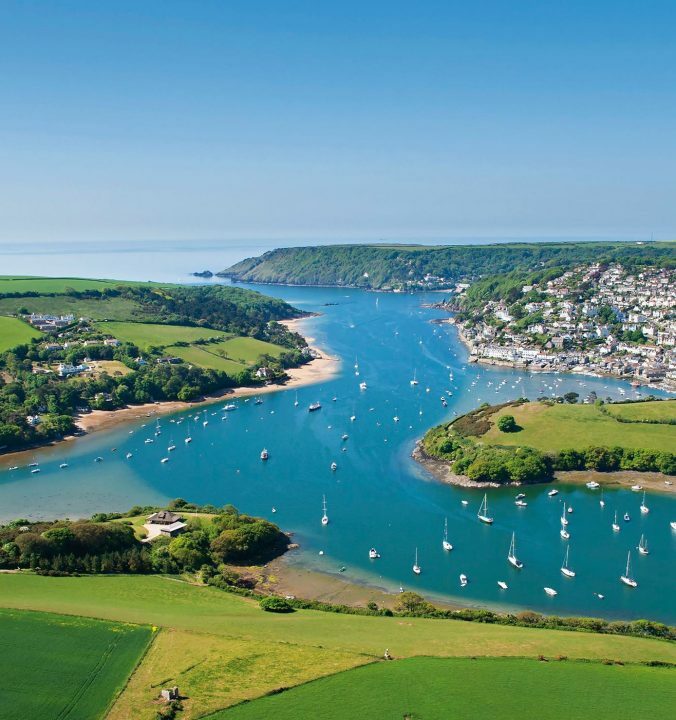 Plymouth is the gateway to explore the remarkable coastlines of Devon and Cornwall and offers a host of destinations with beautiful natural harbours ideal for overnight stops. 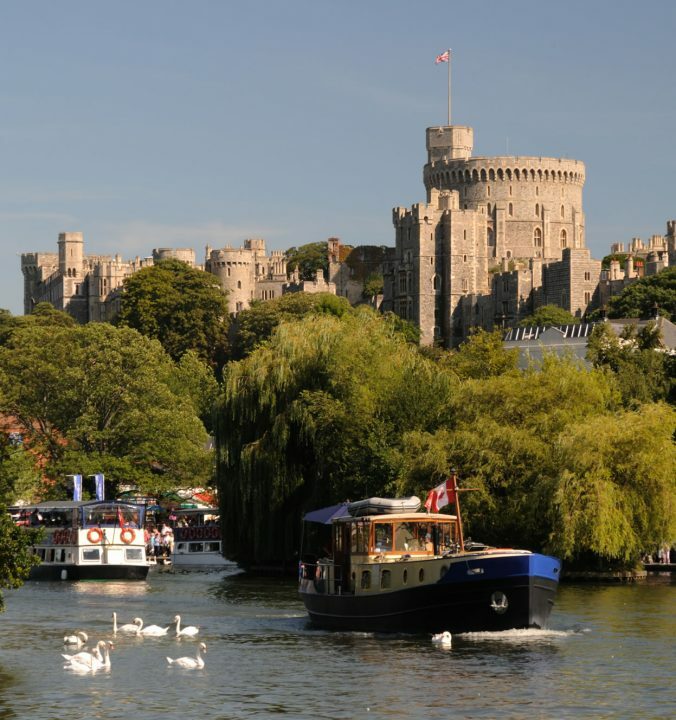 Unwind and enjoy the tranquility and beauty of the river Thames with an array of destinations both upstream and down. 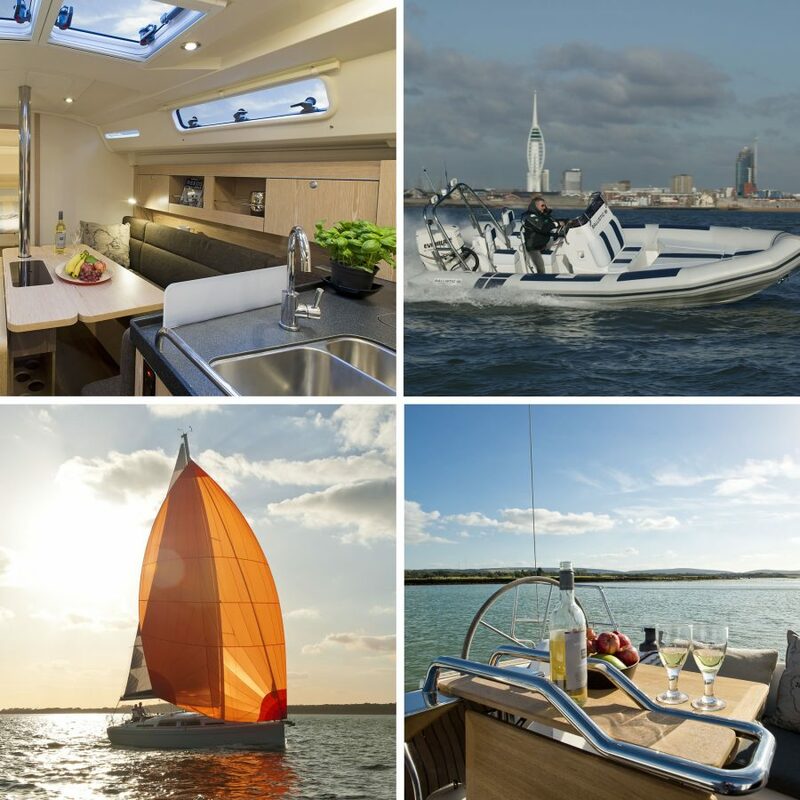 With easy access from London, boating has never been more accessible. 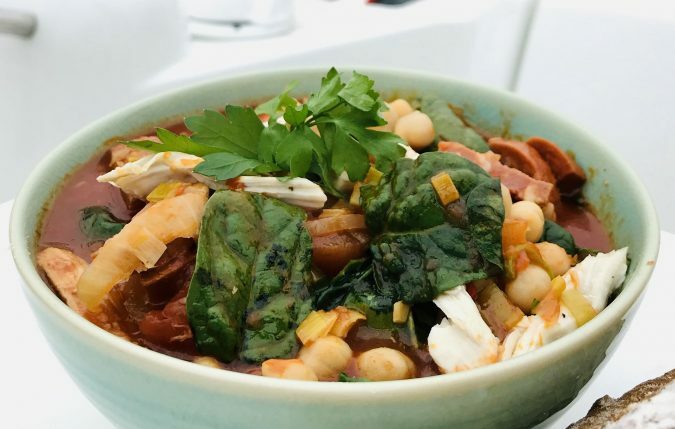 The Mediterranean has it all: great weather, a choice of stunning islands or anchorages, plus wonderful cuisine and restaurants. 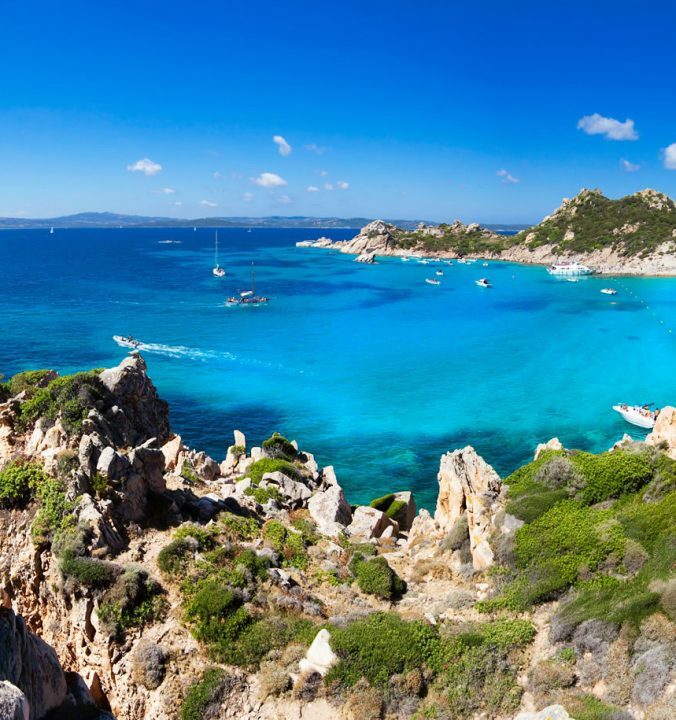 We’re based in Portisco, Northern Sardinia for 2018. 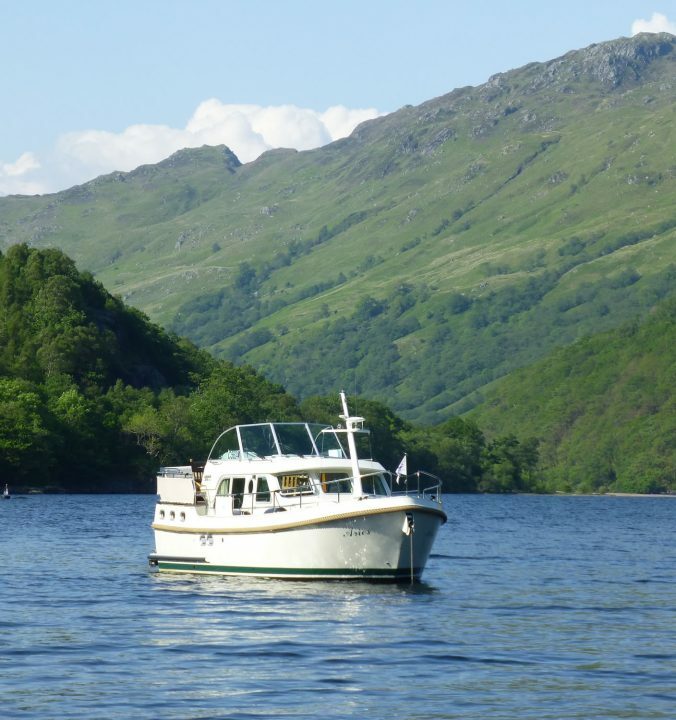 In addition to our core range of boats and locations, membership also provides access to some very special additional boats and locations, available to members at discounted market rates. 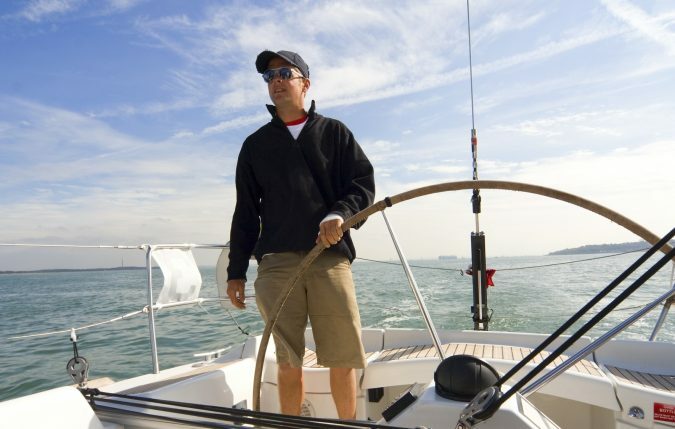 Whether you’re looking to take to the water for the first time or have thousands of sea miles, our comprehensive range of training opportunities will provide a clear pathway to your goal, whether that is brushing up your skills, skippering your own boat or gaining RYA qualifications. Our bespoke training options will help you build your skills and confidence and feel more comfortable taking responsibility for a boat, while our events training programme offers learning in a more social environment. Our training centre is RYA certified. 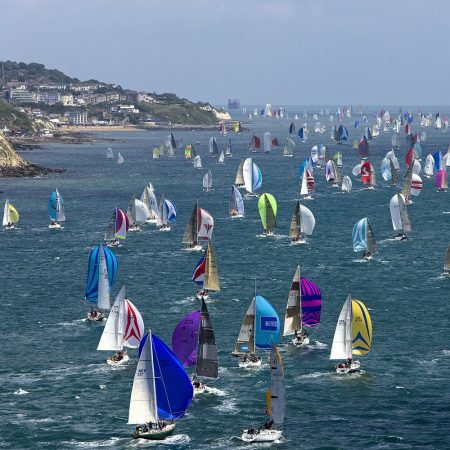 Meet people who love boating as much as you do, watch top boating events like Cowes regatta from a prestige position on the water, enjoy a day out with your family and friends, and leave life’s everyday pressures behind. You can also enjoy a host of major regattas through our racing programme. Join us as we campaign in both inshore and offshore events, including the major South coast regattas – plus some races further afield. How does Pure Latitude work? 1. Get points when you join – some plans offer more points. 2. 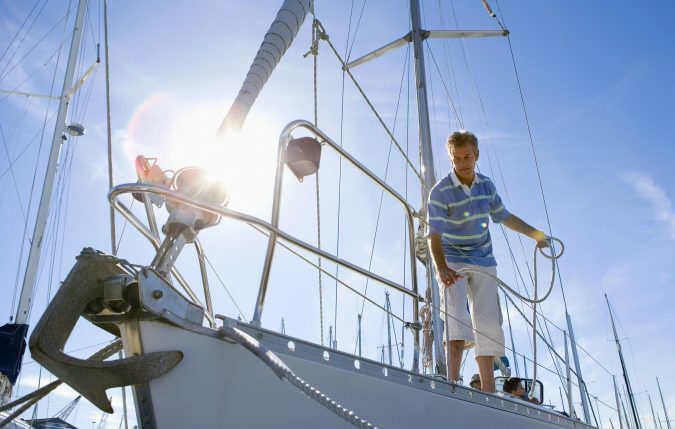 Choose how to spend your points – weekends and bigger boats require more points. 3. Book – months in advance or a day in advance. It’s up to you. We’re here to help – and we take that commitment seriously. 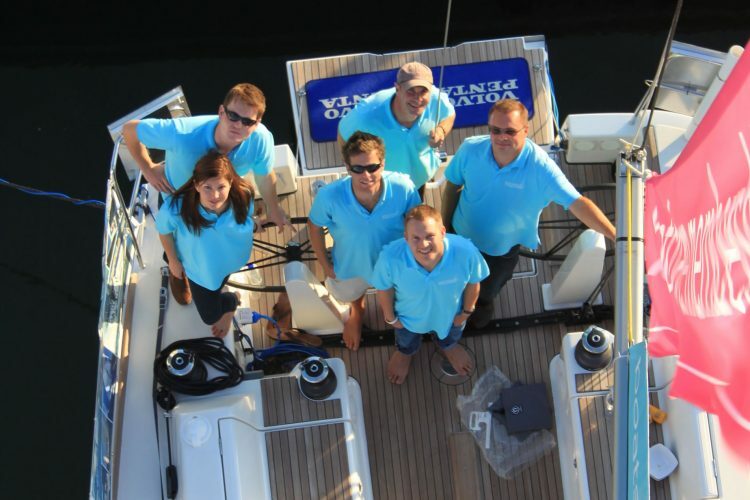 If you would like advice, support or a bit of sailing banter then you can rely on us. We keep an eye on the weather at all times and are happy to advise on passage plans. We try to be as flexible and understanding as possible when life throws you a curve ball. Want to find out more about Pure Latitude Club? Please feel free to get in touch if you’d like to discuss options, or arrange an appointment to view the boats. The office team is available on 02380 001234. I would like to receive email updates with the latest Pure Latitude news and offers. By continuing to browse the site you are agreeing to our cookie and privacy policies.